*This post contains affiliate links and items that were given to me for free, in exchange for my honest opinion. 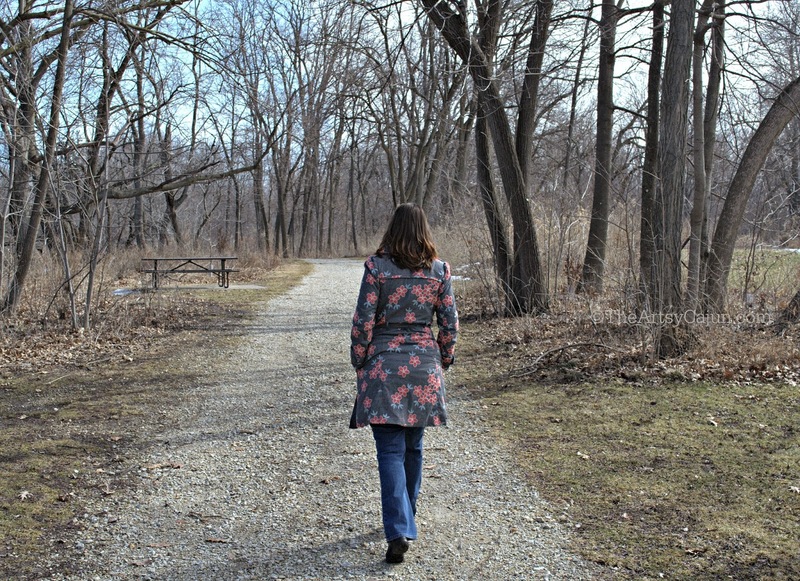 While I thoroughly enjoy working with companies and getting to review amazing products, for free, and let you know what I think about them, I know that too many product reviews a week can really turn away readers. So, I decided that just one post a week, most likely on Wednesdays, with all of my reviews crammed into it will do just fine. This is that post, just a day late. 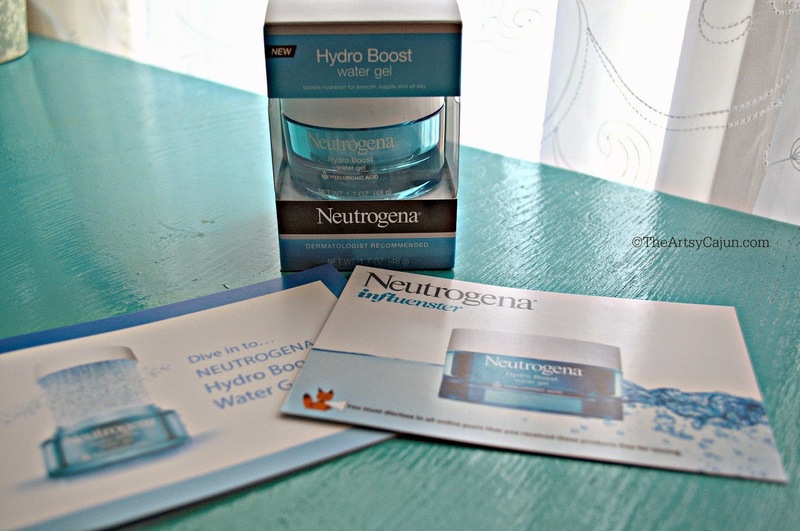 First up is a product that came to me from Influenster, the Neutrogena Hydro Gel. I was, as always a little skeptical of products like this. I have the typical T-zone type of skin, so I don't like slathering moisturiser all over my face because it tends to feel like too much gunk on my face, and never completely soaks in. And the last thing I want on a hot Summer day is a face as shiny as a new penny. This product promises that it is light, and soak in quickly- your perfect Summer moisturiser. I have tried it for 2 weeks now, off an on, and I do like it. I feel like at night, it's perfect. 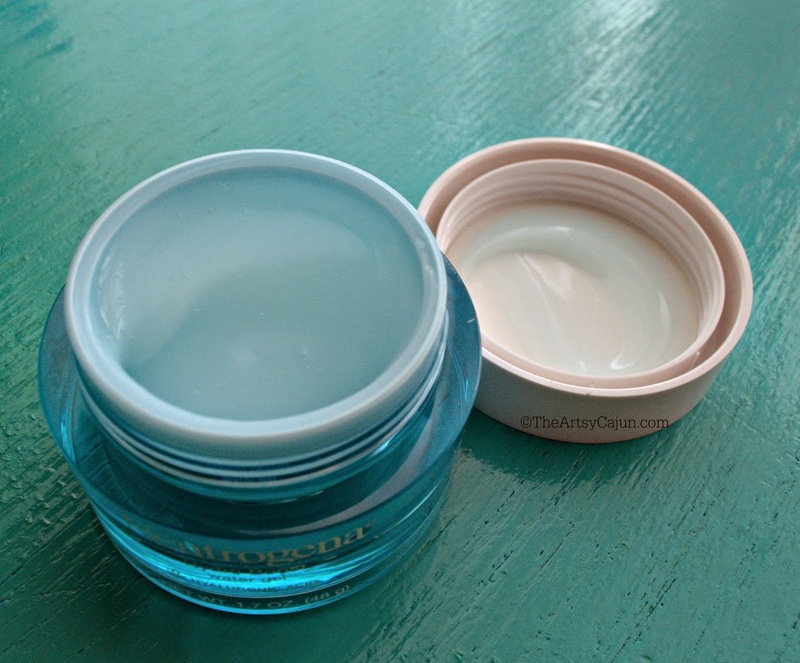 For the morning, I use a moisturizer with SPF, so I had been in the market for a lighter one for nighttime. I checked prices in my local stores, and it's a tad expensive for the amount you get, $29 for the bottle. At least, pricey for me, but I did check and it's cheaper online, so I may have to order from there. I have yet to check the ingredients on Ewg.org- Skindeep to see exactly what it is I'm putting on my face, but I think if that checks out, this is my new summer moisturizer! 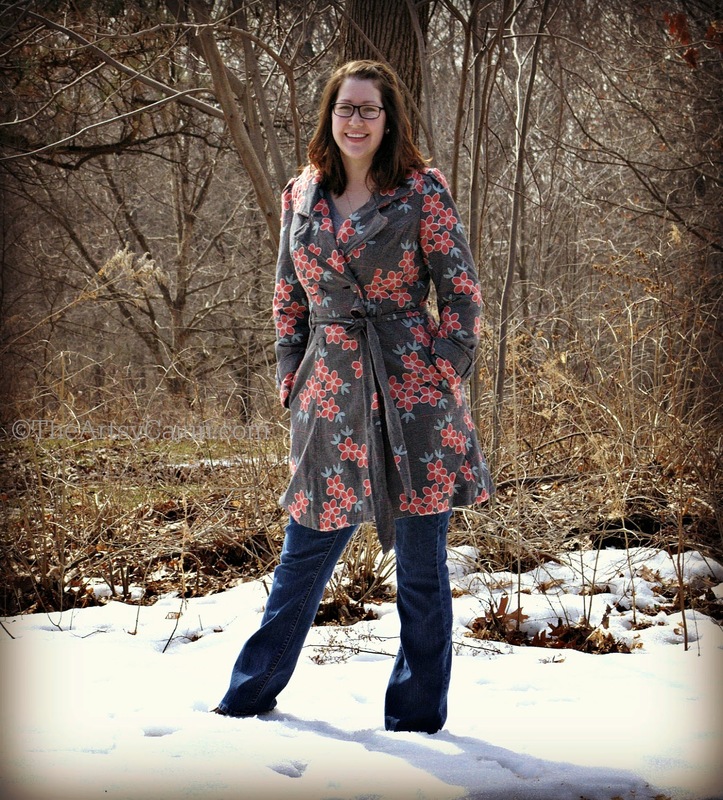 Next up on the list is this gorgeously girly coat from eShakti. 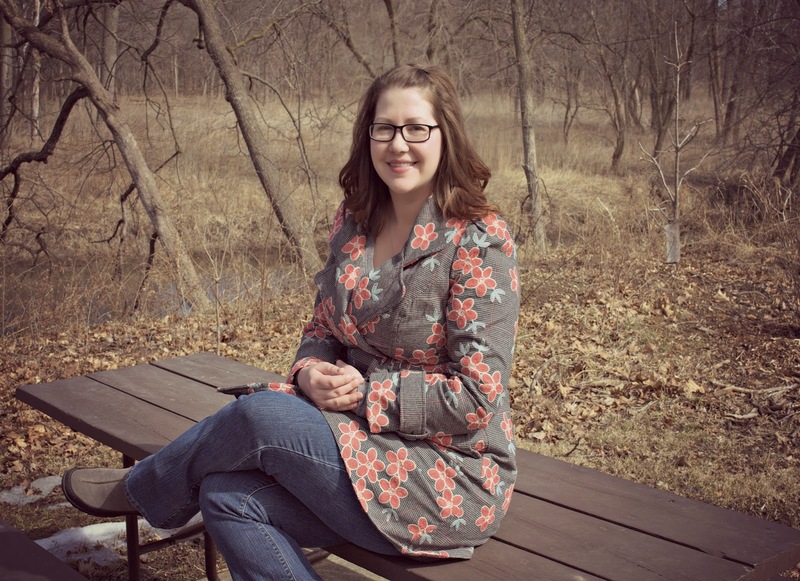 You may have noticed a couple of dress reviews going around the blogosphere over the last year, and there is good reason for that. This company is awesome! You choose what you like, and then they customize it to your exact shape! I mean, for a tall girl who isn't a bean pole, this is music to my ears! The ordering process was a breeze, the hardest part was choosing only ONE thing! And then, of course, measuring yourself to make sure your item is going to fit perfectly. This coat was so comfy, I feel like I can wear it on an all day outing and not feel like a giant marshmallow smothered in layers. Very well made and oh so pretty. Once it warms up a bit more, I'm going to put some black leggings and my black knee high boots under that baby and be able to get actually cute sightseeing photos rather than the old black (or green) Winter coat hogging up the photo. I had ordered a dress first of all, and it turned out to be too big once I actually got it. I contacted them, and they were happy to send over a return postage sticker, and were so helpful when I ordered the coat instead. Good customer service saved this review! I mean, the coat is nice, but what is nice things when you have tons of trouble with the company? 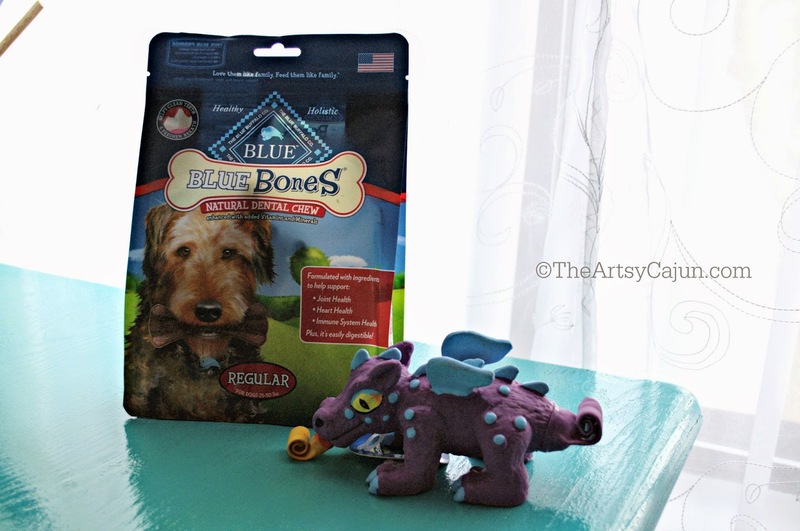 Another thing I reviewed from Chewy.com is these Blue Buffalo Dental Health Chews. 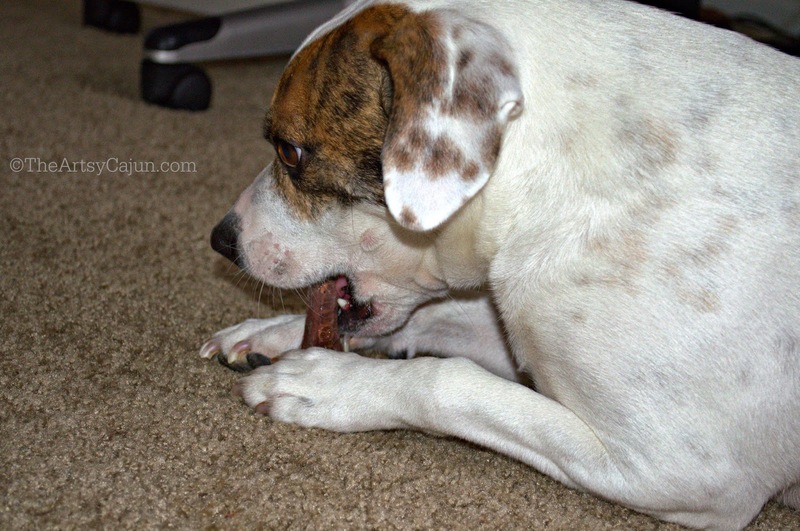 Y'all, Ginny devoured this big bone in mere seconds! Girlfriend couldn't get through it fast enough... which caused her to hack for the majority of the day to cough up a piece that wasn't chewed properly! I know it's for their teeth, but this was just a little too big for her, so I'm cutting them into smaller pieces and also researching the doggie heimlich and CPR... ya know... just in case :) Chewy also included a little squeaky toy for her, which she loves but she's so awkward she doesn't know quite how to play with the rubbery things yet. She's all about the cloth squeakers. Never the less, I will be buying these for her when she runs out, just the smaller sizes! Lastly, I have a new book from Blogging for Books.org. If you haven't signed up with them, you are really missing out. 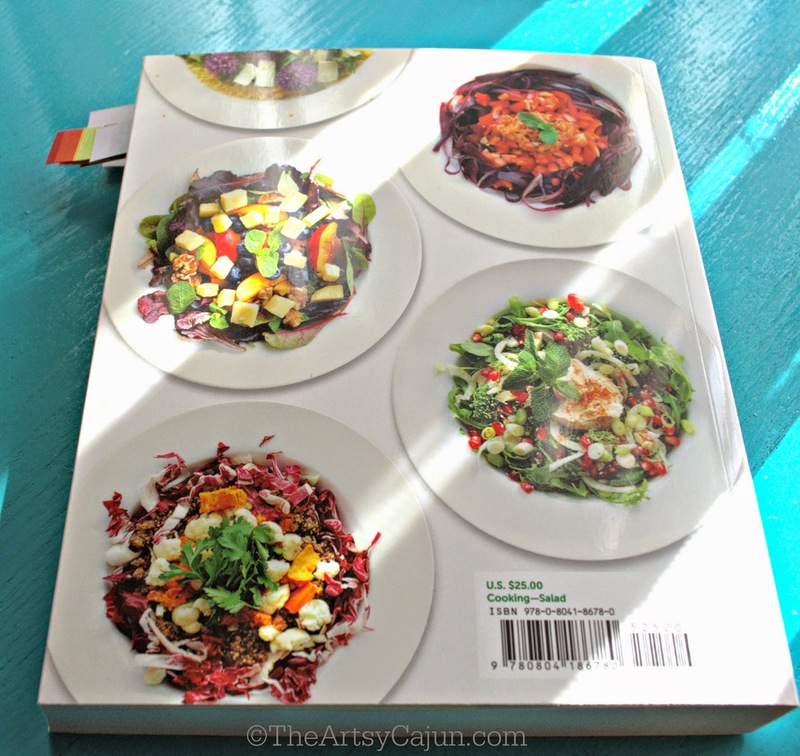 Just this year alone, I have about $100+ worth of cookbooks from them, and they are all so sweet! 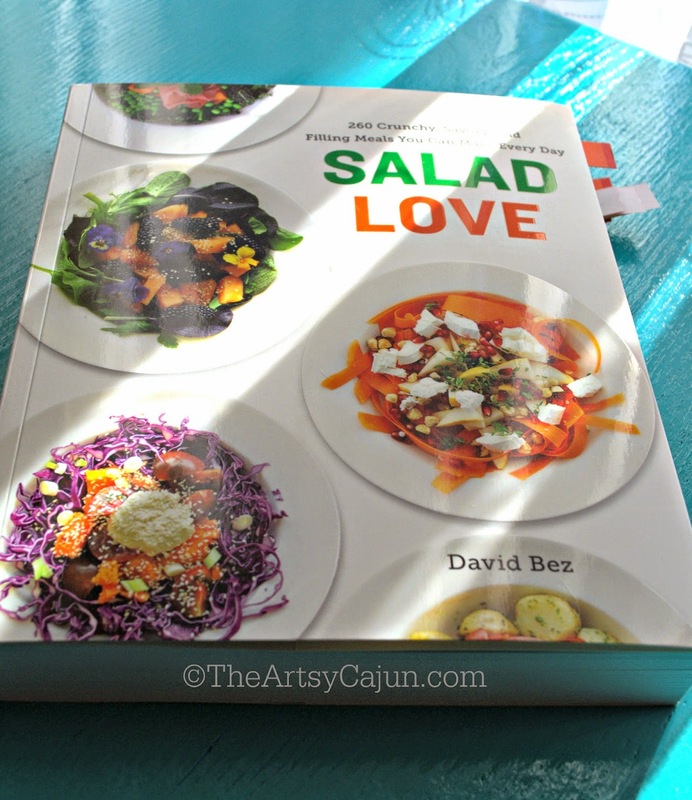 OK, ok... the book I received now is Salad Love by David Bez. This guy tried a salad a day for a year. Now, I'm going to admit here that some of these salads sound kinda wonky to me. I do take calculated risks in the kitchen, but some ingredients just don't sound like they'd mesh well together. Maybe I just need to shut my mouth and try them to know for sure! 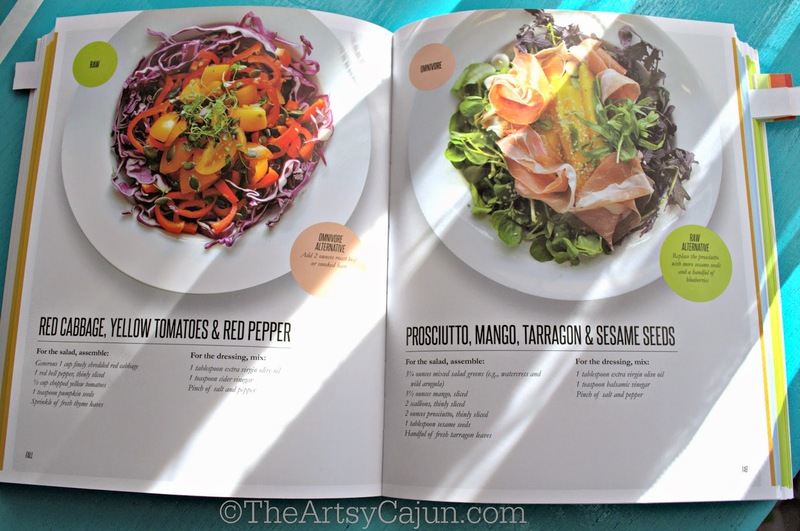 The book is thick, with heavy pages and gorgeous photos of the salads on every page. I find that nice so you at least know what you're dealing with! Recipes seem simple enough, some of the ingredients are a bit pricey, especially if you are feeding more than one person, but all in all it's an okay cookbook. The one thing I feel this book was missing is calorie counts. It isn't a necessity, but I am going to more salads because I want to eat healthier and lose some lbs, and this book doesn't have that kind of info. Not a bad book, and one I will definitely break out when I'm tired of the same ole salads, but it won't be my go-to for salads like I was hoping it would be.